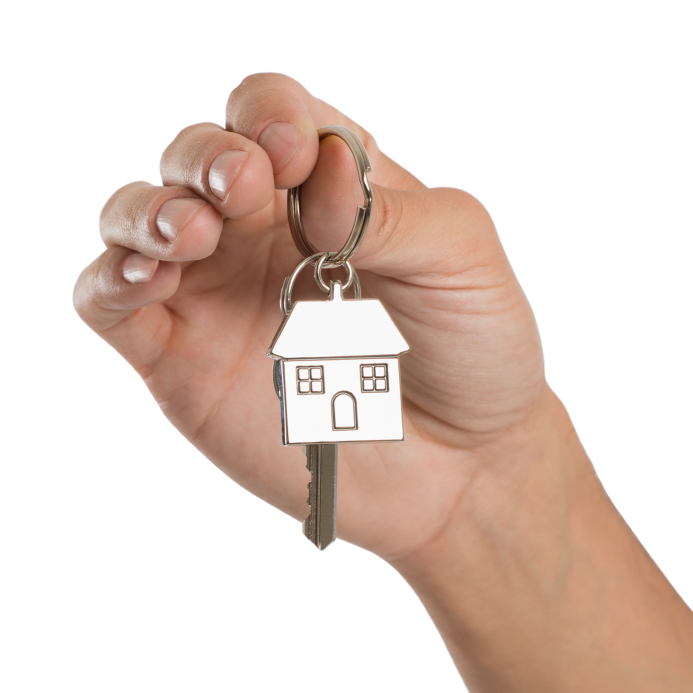 Is the seller responsible for the defect found in your new home? You are very excited about moving into your new home. All the research on the surrounding neighborhood and the property has paid off, and you feel confident in your decision. While you might feel certain that every detail about the home was disclosed to you prior to purchasing, this is not always the case. A seller may not have informed you about a defect of the home, and depending on the specifics of your situation, you may be able to bring a valid case against them for not doing so. Did the seller know about the defect? In Florida, the first question that will arise will be whether the seller had knowledge of the defect of the home. Proving this can be very difficult, but Florida law states that the seller must have been fully aware of the damage prior to the sale and decided not to share its existence with the buyer. Simply stating that the seller should have known about a significant defect will not be enough to win the case. If you have evidence that incriminates the seller, bring it to an experienced team of real estate lawyers in West Palm Beach and let them inform you of the proper action moving forward. It is best to first attempt to resolve the situation outside of court, which will save time and money for both parties involved. Depending on the severity of the damage, you may likely spend more money on court fees and representation than you would have by simply fixing the damage on your own. This will also allow you to avoid lengthy legal proceedings. Even if the seller refuses to take responsibility for the problem, it may be in your best interest to make the proper repairs yourself and just move on. Kelley & Fulton knows that some home repairs are not only costly and time consuming, but often extremely frustrating when you are not at fault. If you find yourself in a situation where a seller may have failed to disclose a serious defect of a home you purchased, Kelley & Fulton would love to help. We invite you to contact our reputable group of real estate lawyers in West Palm Beach and let them get acquainted with the specifics of your case today.